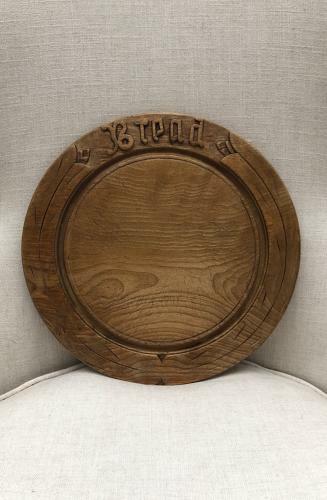 Late Victorian Carved Treen Bread Board in Lovely Condition. Lovely Condition Carved Treen BREAD Board. Good and flat...great colour/patina. Perfectly useable and great displayed.